Delivering integrated resort operators the next generation of cashless, mobile, and omni-channel commerce solutions. 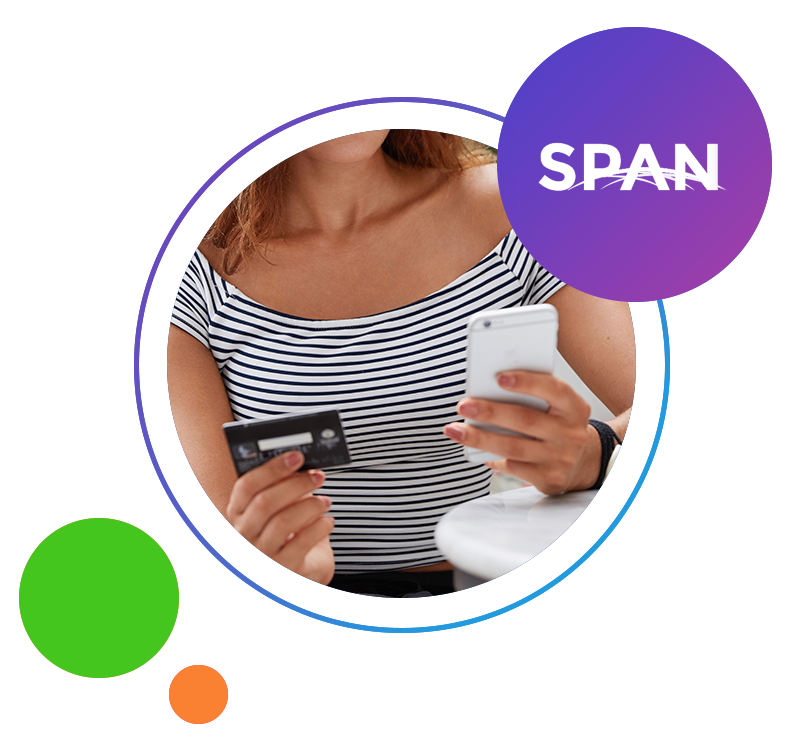 Award winning and patented digital commerce platform for cashless integrated resort operators. 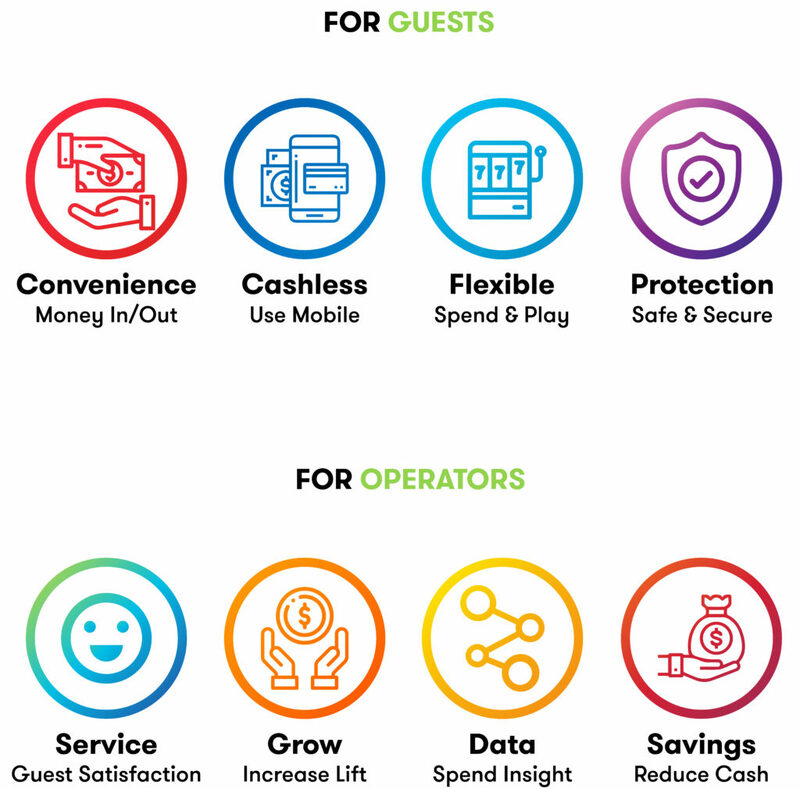 A responsible, faster, safer, and more convenient alternative for guests to use their mobile device. 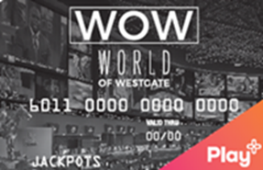 Offers a total entertainment experience for hospitality, online/mobile gaming, on premise gaming, and sports betting. Guests no longer need to be inconvenienced with using cash or waiting in lines. 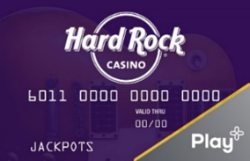 Worldwide gaming industry’s only payment processing network that connects guests, financial institutions, game system platforms, hospitality systems, and integrated resort operators. Solves the last mile to any gaming device or hospitality system. A payment ecosystem experience that is fast, reliable, secure, and unique. 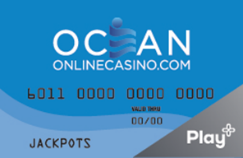 Patented provisional credit solution that gives you same day bank credit for all currency inserted into slot or table gaming devices. Frees up working capital, reduces labor costs, and results in less frequent drops. Revolutionary solution is easy to implement and requires minimal or no capital expenditure. In collaboration with Fifth Third Bank. 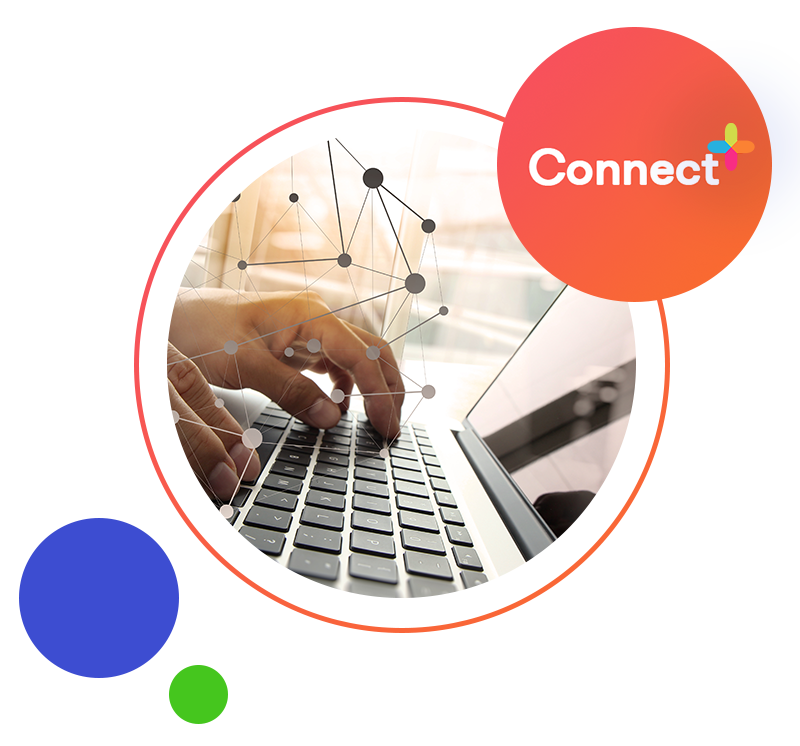 Gaming industry’s leading omni-channel payment gateway engineered to allow operators to quickly and easily implement financial service offerings. 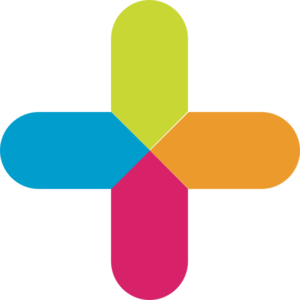 Works with online and on-premise gaming, hospitality, and compliance systems. Superior experience for a guest’s payment selection. State-of-the-art security using the highest levels of PCI compliance standards. Smarter, easier, faster, safer are some of the ways in which we are changing the digital commerce paradigm in the worldwide casino gaming industry. 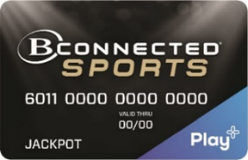 A digital payment option for guests to play their favorite games online, mobile, at the casino, or bet their favorite sports. 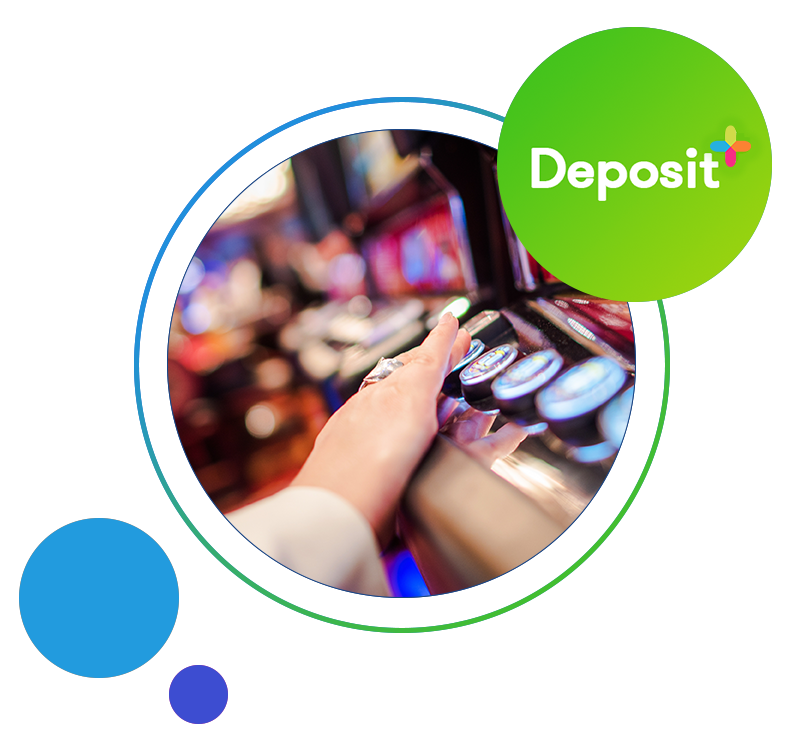 Guest’s get convenient and instant access to winnings. Save on interchange when paying for hospitality amenities, including shops and restaurants. Get cash at ATM’s nationwide. Protected by international patents and one or more of the following U.S. Patent Nos. 8,595,137; 8,708,809; 8,777,725; 8,998,708; 9,196,123; 9,245,413; 9,251,651; 9,466,176; 9,600,966; 9,715,785; 9,715,787; 9,721,430; 9,785,926; 9,865,130; 9,990,801; 10,229,559; and 10,242,352. Other patents pending. There are no open positions, please check back soon. Our executive team brings more than 50 combined years of leadership roles in gaming and in payments. 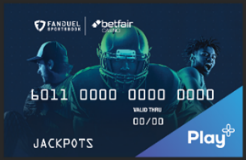 We’ve been responsible for most of the innovative products that have changed payments in gaming over the last 20 years and we’re doing it again at Sightline. 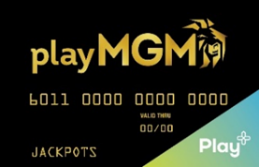 Our management team pioneered the gaming industry’s first responsible gaming efforts more than 20 years ago when we implemented the ATM/cash access industry’s first contribution to amelioration of problem gambling by establishing a partnership with the National Council on Problem Gambling (NCPG) which included a compulsive gambling hotline, self exclusion programs for compulsive gamblers, and denial access to EBT (welfare) recipients from getting cash in casinos. We continue our proactive efforts on responsible gaming and invite other members of the casino industry to join us in promoting responsible gaming. © 2019 Sightline Payments. All rights reserved. Justin is a proven leader in positioning payment solutions for dynamic change and expansion both inside and outside of the gaming industry. 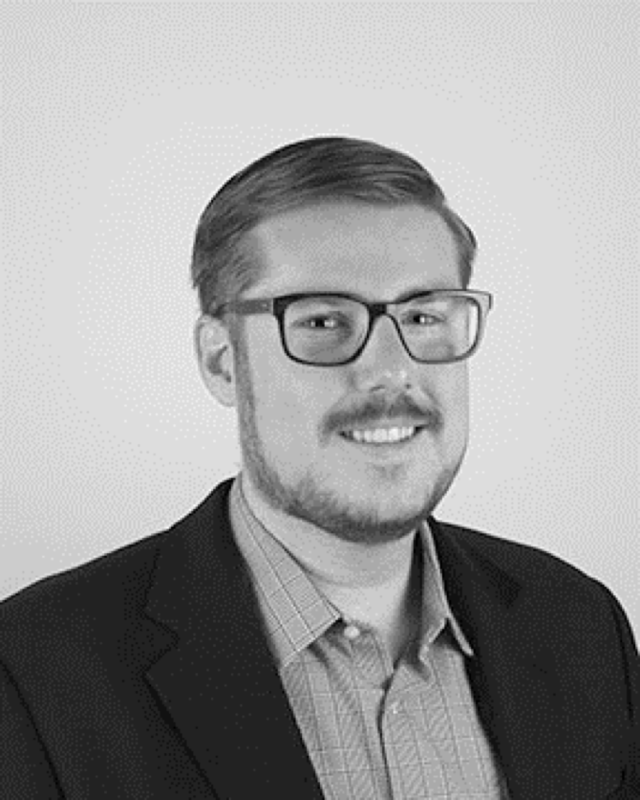 For more than 17+ years Justin has led a diversity of assignments as a sales strategist who has had success in developing and executing sales strategies, identifying and evaluating new opportunities, cultivating industry alliances, and promoting industry evolution through expert thought leadership. 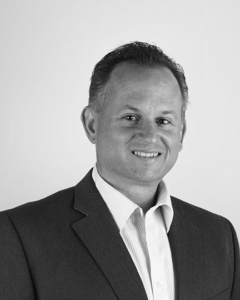 Prior to joining Sightline Justin was the Director, Account Management Strategic Alliances for Mastercard and the former Senior Business Development Executive for WorldPay (formerly Vantiv). We are searching for a highly productive Mid-Level/Senior .Net Software Developer with the skillset and experience to deliver world-class service to our employees and customers. We are searching for a highly productive System Administrator with the skillset and experience to deliver world-class service to our employees and customers. We are searching for part-time Contact Center Agents who will be the primary point of contact to our current and future Play+ customers. We are searching for an experienced Director of Risk and Compliance to administer our AML policy, be a good team leader, exhibit strong analytical skills, and positively represent the company with clients and partners. As VP Marketing, Phil’s expertise is in creating content and design, focus groups, and building key cutting-edge social media strategies and initiatives for the Play+ brand. 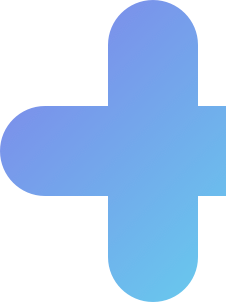 He is an award-winning innovator, LinkedIn author, and host of the podcast’s Corporate Sustainability and Doctor Thyroid. 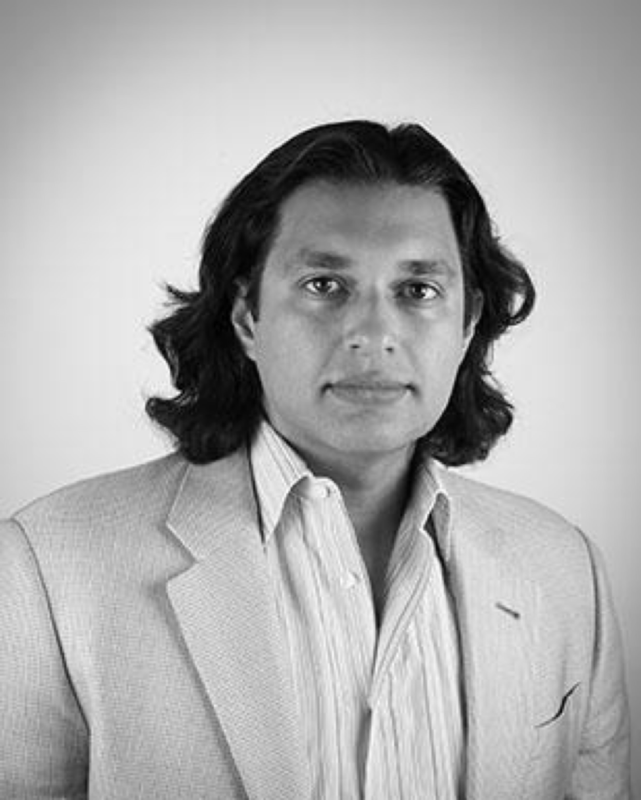 Prior to Sightline, he was the founder and CEO of G Communications and Marketing, which specializes in communications and marketing for those wanting to report and communicate their sustainability narrative as related to innovation, social purpose, and clean energy which includes over 100 green certified projects, encompassing design, facilitating team charrettes, and marketing & PR. 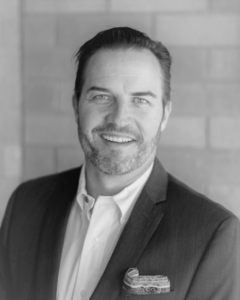 A master of translating the complex to simple, and overcoming market barriers, Phil is a resilient cancer survivor, health fanatic, entrepreneur, problem-solver, creative collaborator, and facilitator that thinks outside the box. 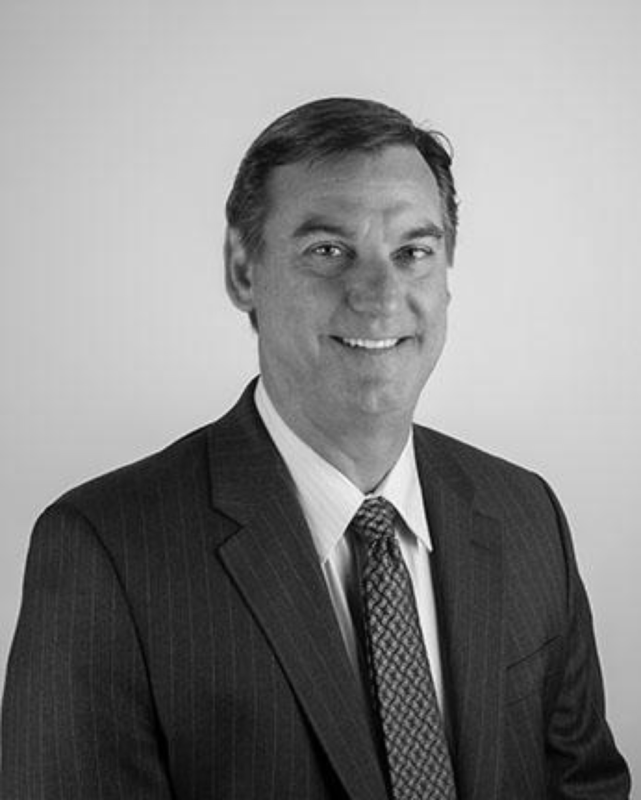 In his role as SVP, Finance and Accounting for Sightline, Brian is responsible for analyzing Sightline’s financial success, implementing accounting processes, and overseeing financial audit functions. In his seven years at Sightline, Brian’s work has included acquisitions, business and product strategy, process improvements, pricing analytics, cost reductions and has played an integral role in facilitating the success of Sightline’s innovative Play+ cashless resort solution, bringing keen financial insights and operational process improvements to the forefront. Brian holds a Bachelor’s in Accounting from the Lee Business School at UNLV. Mandi is SVP of Client Success and oversees client implementation, relationship management, cardholder marketing, and strategic initiatives to bring innovative cashless gaming solutions to casinos globally. 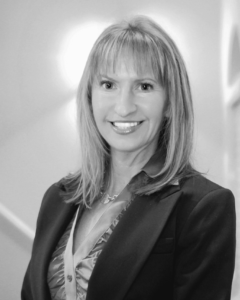 Prior to Sightline, Mandi spent 16 years in operations in the gaming payments industry, including cash access, electronic check cashing, ATM and kiosk solutions. She served as Associate Vice President of Gaming Business Development at FIS (NYSE:FIS), formerly known as Certegy. In that position, she was responsible for bringing new products to market, and developing strategic relationships with domestic and international gaming operators. During her tenure at FIS, she also held various positions within operations, product development, project management and relationship management, including four years of experience across national retail, e-commerce and payroll check cashing payment solutions. Mark brings over 20 years of experience in information systems and information technologies and is his role at Sightline he is setting objectives and strategies for the IT department, implementing best of breed technology to streamline internal operations, oversees all facets of PCI and security compliance, and designs and customizes the platforms to improve the customer experience. Prior to Sightline, Mark served as Vice President of Information Technology at Global Cash Access Inc. (NYSE:GCA) where he was responsible for systems, process and product development, and designing and implementing most of the organization’s enterprise IT infrastructure. Previously, he spent 10 years as Information Technology Director with Central Credit, a provider of gaming patron credit information services to casinos around the world. Tom is Co-Founder and Chief Operating Officer of Sightline where he oversees operations, technology and products. 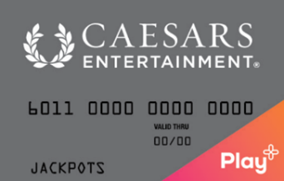 Prior to Sightline, he served as SVP of NRT Technology and President of Centre Payment Systems, with over 30 years of diverse gaming experience in casino operations, gaming payment and TITO redemption businesses. Previously, he was EVP of Business Development for Global Cash Access (NYSE:GCA), a role in which his strategic vision revolutionized a number of cash access service offerings. And prior to GCA, he was with Park Place Entertainment and Harrah’s in various operational positions. Omer is a Co-Founder and EVP of Strategic Initiatives for Sightline where he plays a pivotal role influencing the future of the company, covering new business development, and partnership strategies. 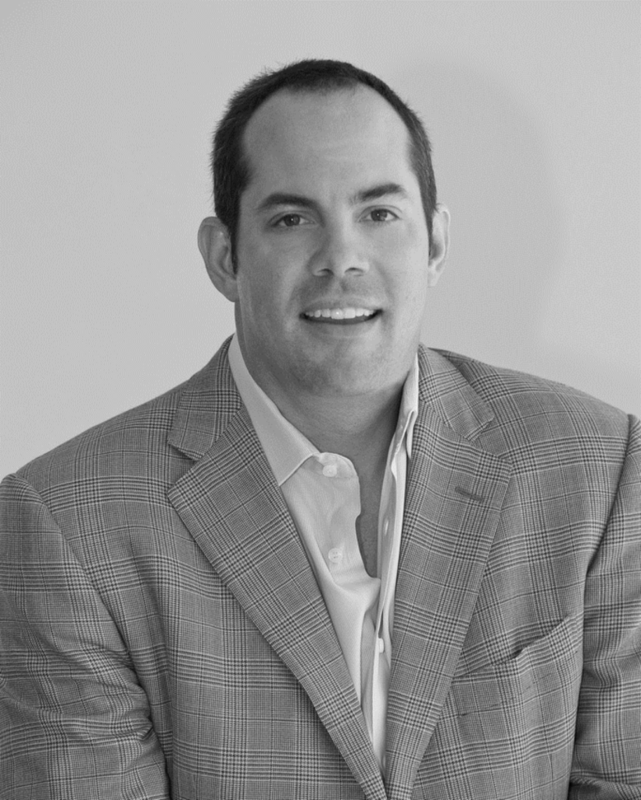 Prior to Sightline, Omer served as President of UB Ventures, a service provider to the prepaid card industry. Previously, he was SVP of Cash Access Services for Global Cash Access Inc. (NYSE: GCA), where he had P&L responsibility for over $350 million in revenue and over $75 million of EBITDA and was an integral part of the team that successfully launched GCA’s products and services in Macau. Omer started his career in debt capital markets, and healthcare corporate and investment banking with Wachovia Securities. Marc has had a long and accomplished career in the world of business and gaming having completed more than $10 billion in capital market transactions. Prior to joining the company he served as Executive Vice President, Chief Financial Officer, and Treasurer at Station Casinos / Red Rocks Resorts, Inc. where he led Station’s restructuring and subsequent IPO. 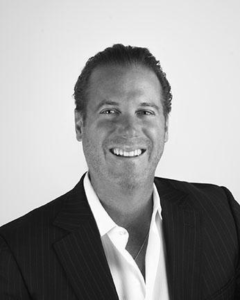 Marc has worked at Goldman Sachs where he focused on restructuring transactions in the hospitality and gaming sectors, Senior Analyst at Magnetar Capital, LLC (an alternative asset management firm), covering the gaming, lodging, leisure, REIT and airline industries. He was also previously a Managing Director for Deutsche Bank Securities Inc. covering gaming, lodging and leisure companies and was recognized as one of the industry's top analysts. Prior to joining Deutsche Bank Securities Inc., he worked for Bear Stearns Companies Inc., Research Division as an Analyst and also covering the gaming, lodging and leisure industries. 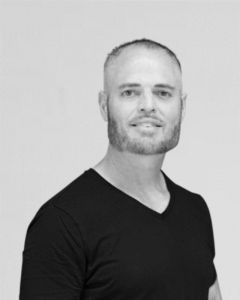 Marc has contributed to several major industry publications, has appeared on CNBC and CNN and has been regularly quoted in several major newspapers, magazines and financial publications worldwide. Marc completed his undergraduate studies at the School of Hotel Administration at Cornell University. During the past 20 plus years, my leadership has been focused on serving the casino industry's financial services and information technology sector. Along with my executive team, that has been by my side for nearly as long, we have created several innovative solutions in the past that have dramatically altered the payments landscape, including debit card cash advance, 3-in-1 ATM, and cash access on TITO redemption units. More importantly than what we have done in the past, is what we are doing for the future. At Sightline, we are focused on building the gaming world's first truly cashless ecosystem with Play+ an award winning and patented digital commerce platform for integrated casino resort operators. Prior to launching Sightline, I was the Founder, Chief Executive Officer, President and Director of Everi Holdings, Inc. (formerly Global Cash Access Inc.) where our team took the company from a startup to more than $1.5 billion public company on the NYSE. Concurrently, I was Chief Executive Officer and Owner of Central Credit, a leading provider of patron credit information (markers) services to casinos around the world. I began my career in the casino industry at the age of 25 as the General Manager and Executive Vice President of a financial services joint venture with Bank of America. I have been fortunate over the course of my career to have led and successfully completed more than a dozen deals valued at nearly $3Billion through a combination of M&A, leverage recapitalizations, high yield financings, private equity investments, and IPO transactions.